Yesterday we featured the first of three parts of "The Other Brother", talking about famous footballers who's brothers also practice the trade, but have never managed to gain the popularity of their siblings. Here are the next five on the list. 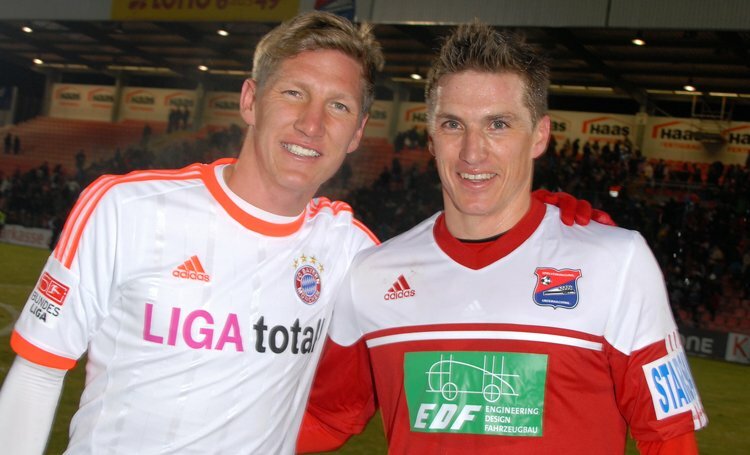 Bayern Munich's one-club man Bastian Schweinsteiger has already reached a near legend status with his numerous titles with the German club and of course a World Cup win this past summer in Brazil with the national team. But his older by 3 years brother Tobias has not enjoyed the same faith in football. The 33 year old attacking midfielder has gone through 9 transfers in the past 13 years, always moving on to much smaller clubs than that which employs Bastian. Tobias spent time with the likes of VfB Lübeck and Eintracht Braunschweig. 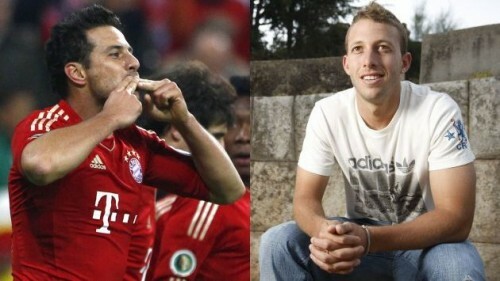 In 2012 Bayern Munich came calling, but the older of the two siblings would play only for the reserve team, Bayern Munich II. English international star striker Wayne Rooney enjoyed immediate success when he featured for Everton's senior team at the tender age of 16. Wayne's brother John (although is younger) started his senior career at lower leagues club Macclesfield Town and even that stint was not very successful. 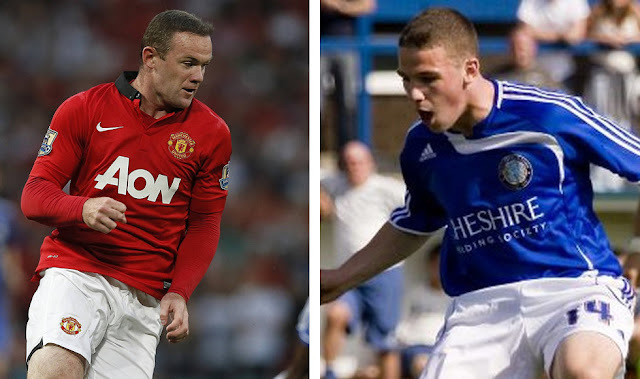 After a dissapointing couple of seasons in America with New York Red Bulls and Orlando City, John Rooney came back to England and eventually signed with Conference club Chester F.C., a level in which he seems to at last do quite well. 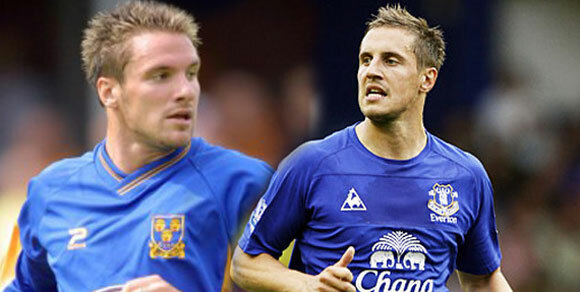 Another Englishman (although from a Polish descent) Phil Jagielka has enjoyed a moderately stable football career, first with Sheffield United and then with Everton. Phil was also called-up to the England national squad on more than one occasions, making nearly 40 appearances for The Three Lions to date. 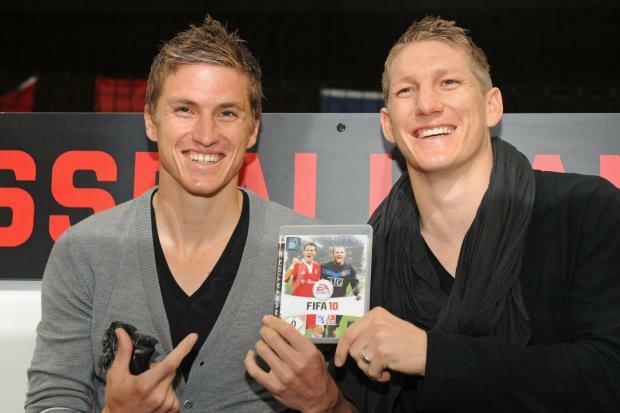 But Phil's older brother Stephen was not a star player like his younger bro. A career that officially started with Stoke City turned into a seven year stint with small West Midlands club Shrewsbury Town. Currently at 37 Stephen plays with 10th tier West Midlands (Regional) League club Ellesmere Rangers. At 36 years of age Bayern Munich is still keeping Peruvian international striker Claudio Pizarro around after a solid career. Claudio's 24 year old brother Diego is not off to a start that is signaling glory in the world of football however, having been unable to find a permanent home since signing his first professional contract 8 years ago. Diego is currently in his 8th club in as many years, a Peruvian top division club called Juan Aurich, but even here Claudio's little brother managed just 7 appearances so far. This summer French international midfielder Paul Pogba is on everyone's radar as potentially the hottest signing of the off-season. But Paul also has older twin brothers, both of which are professional footballers and both of which no one seems to pay as much attention to. 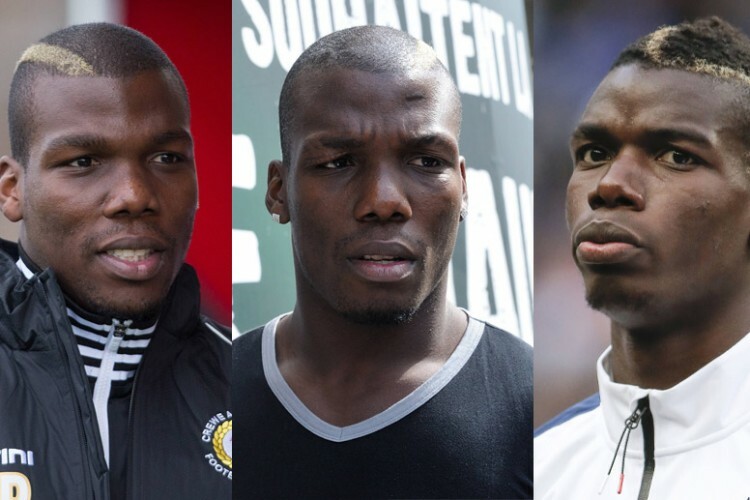 24 year olds Florentin and Mathias Pogba are both internationally capped footballers, but unlike their younger sibling Paul they both play for their country of origin, Guinea. As for club level football, Florentin is the one with a bit more apparent success featuring for French Ligue 1 side Saint-Étienne (although sporadically). The other twin Mathias has already gone through a few smaller sides such as Wrexham in Wales and Pescara Calcio in Italy and is now back in the UK with West Sussex side Crawley Town FC.